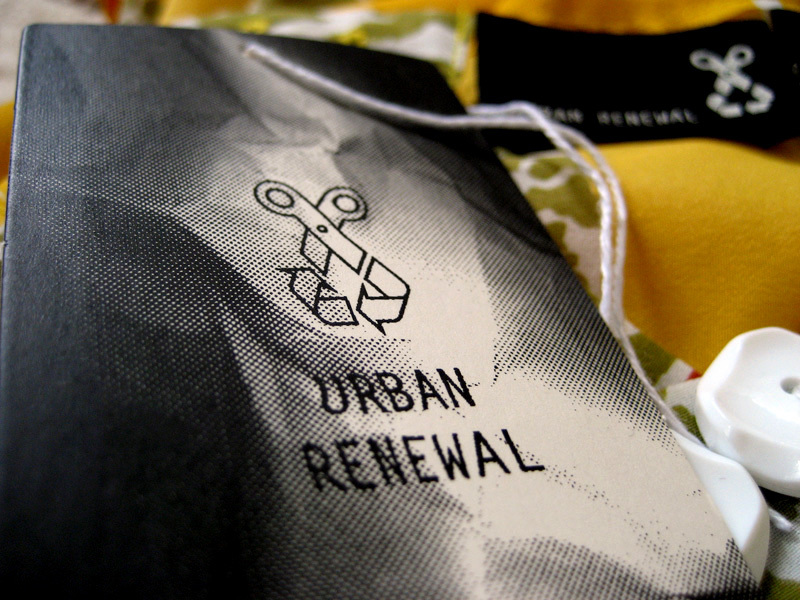 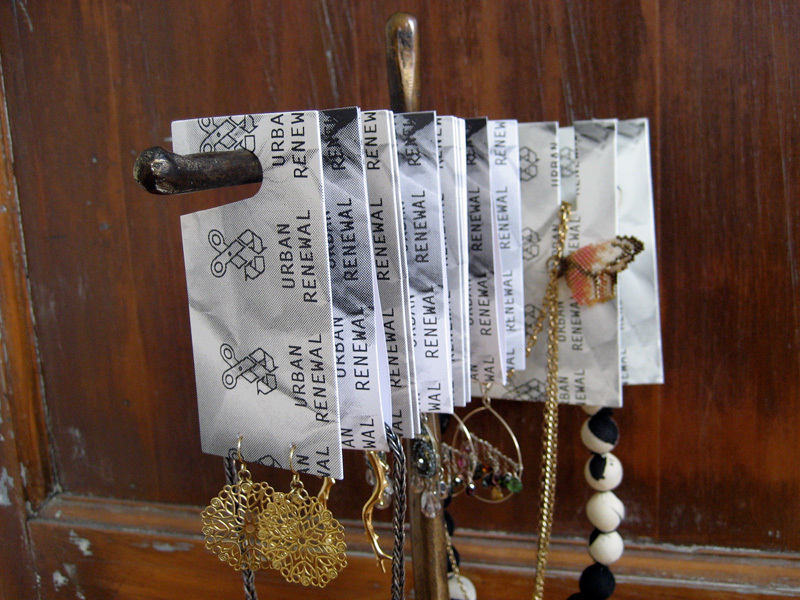 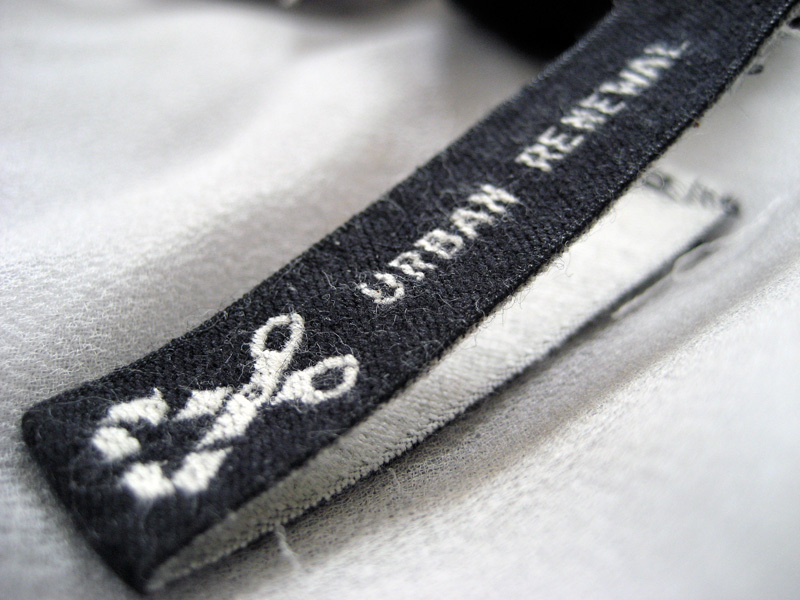 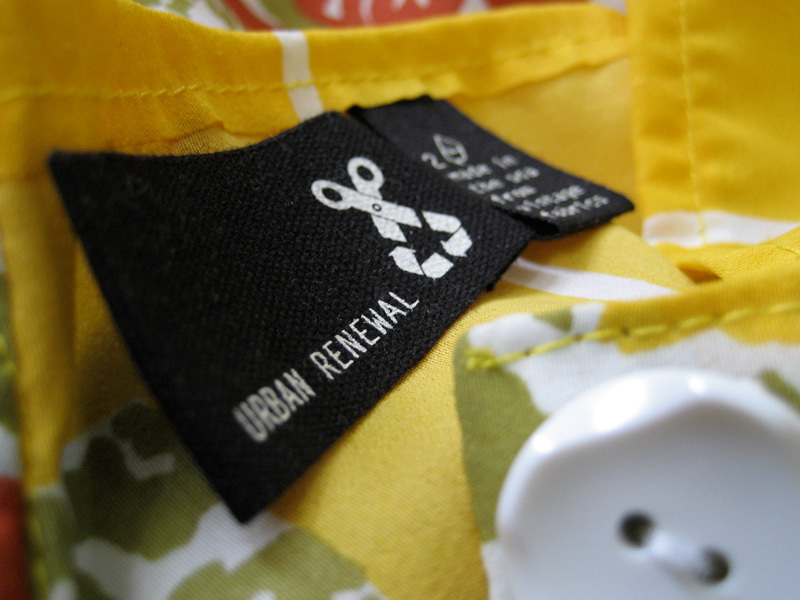 Urban renewal’s logo and branding ephemera. 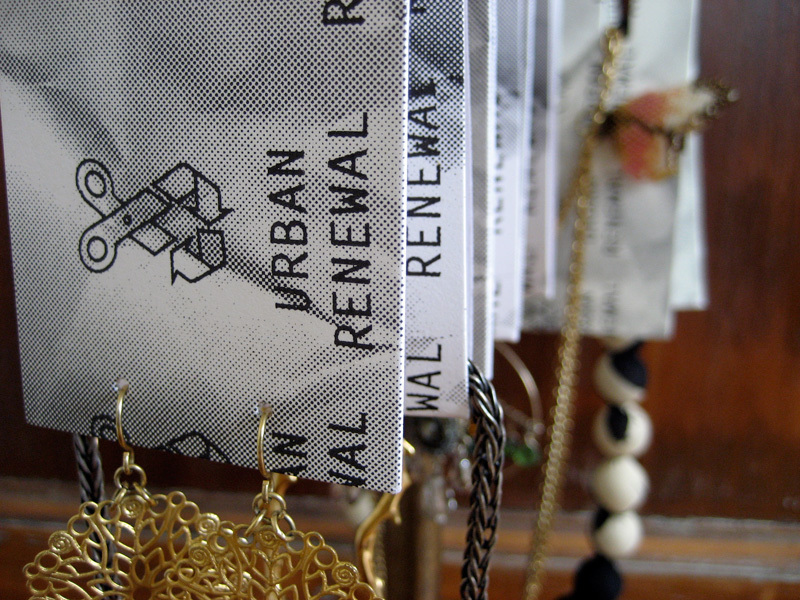 it was a lot of fun to work on & i could not be happier with the result. 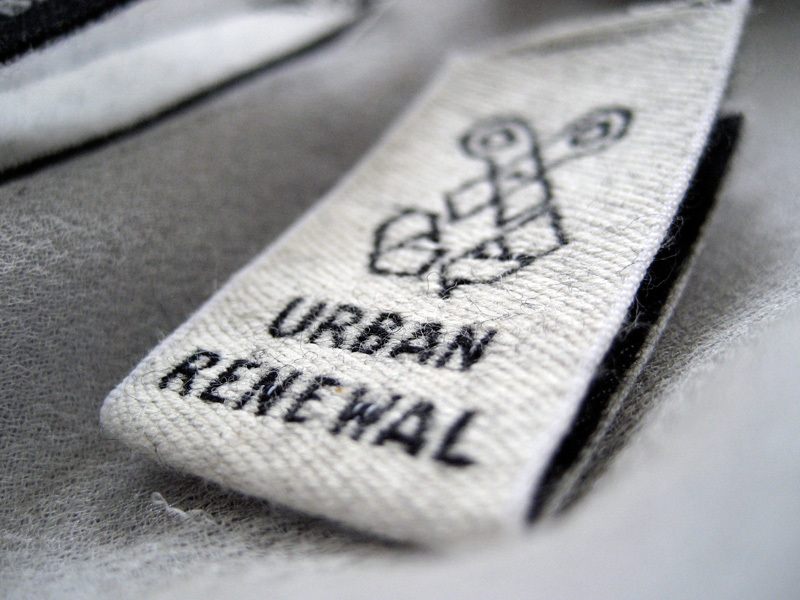 you can learn more about the ecofriendly brand (and see the old logo) here , and shop for renewal products here.